As the first book of the Bible, it is imperative that the Christian understand the significance of this historical text. 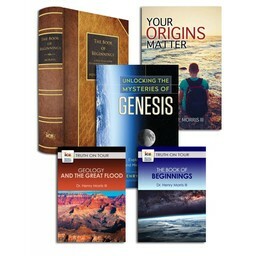 This collection of Unlocking the Mysteries of Genesis resources is perfect for small group study or personal use! Is the universe a product of random chance, or is it a product of design? What is life? Is man just a highly intelligent animal? Did dinosaurs really walk with humans? And just how many ice ages were there? 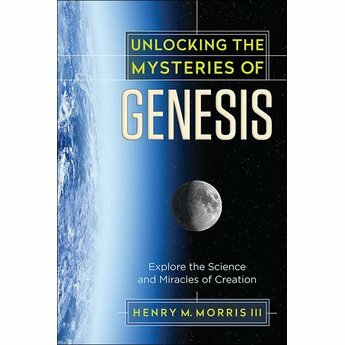 These are "science" questions that we will all face at some point, and they are puzzles that directly impact our faith. Do your children have the answer? 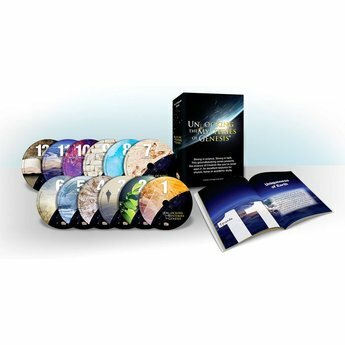 Developed to accompany the groundbreaking 12-DVD series Unlocking the Mysteries of Genesis, this student guide reinforces the evidence presented in the series that shows science and faith reveal the same truth. Through thought-provoking questions, fun puzzles, further reading, and group activities, this resource will help affirm your child's faith and guide them into the truth of God's creation. 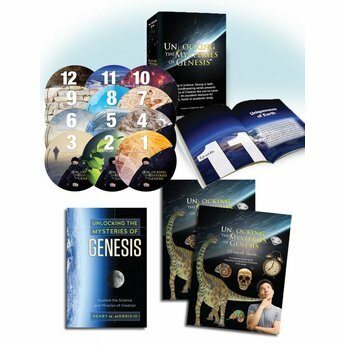 Filled with dozens of educational activities and cool facts about creation, our new student guide equips viewers with even more knowledge about every episode of Unlocking the Mysteries of Genesis. 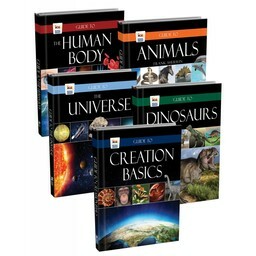 Designed to provide exactly what you need to make creation science a part of your child's curriculum! Total Shipping Weight: 4 lbs. 7 oz.